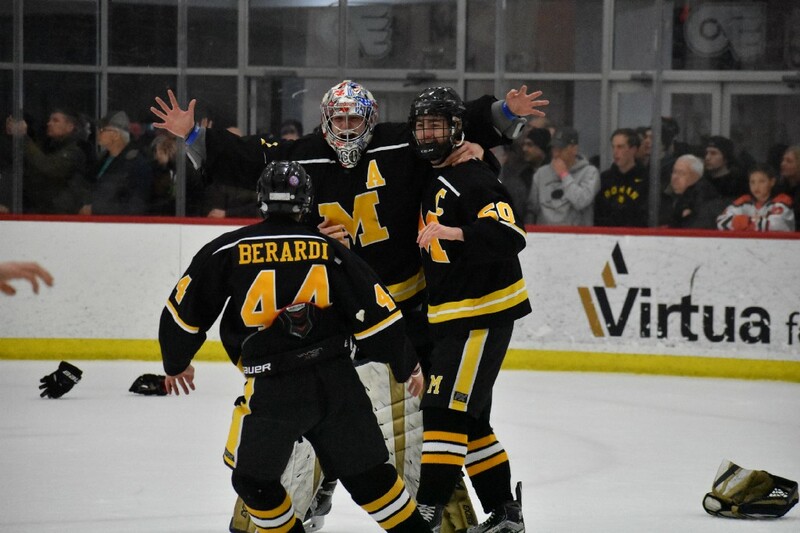 A potential bond referendum could be on the horizon for the Moorestown Township School District, and MHS’ ice hockey team nabbed a victory this week. Catch up on everything from the past week in the Weekly Roundup. A vote on a nearly $21 million bond referendum could be on the horizon for the Moorestown Township School District. To accomodate full-day kindergarten, the district is considering reconfiguring the current grade levels, which would mean moving sixth grade from the Upper Elementary School to William Allen Middle School and adding classrooms to WAMS to make space for these students. The district’s architect, Robert Garrison of Garrison Architects, presented the district’s proposed long-range facilities plan at last Tuesday’s board of education meeting. According to their calculations, the average homeowner would pay an additional $10 a month in school taxes if the referendum is passed. 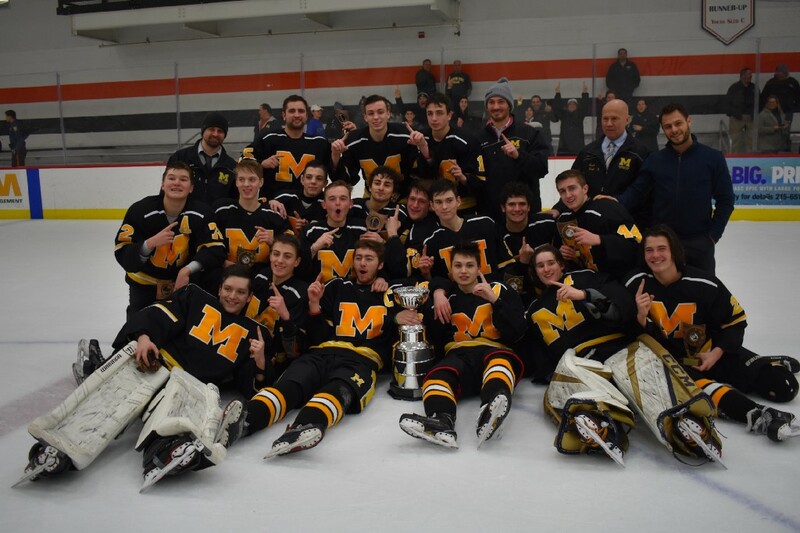 The Moorestown Quakes Ice Hockey Club knew it would take a team effort to end the program’s nine-year championship drought in the South Jersey High School Hockey League Tier I-A division. Moorestown needed a strong effort from its entire roster to reach Monday’s SJHSHL Tier I-A championship game against Cherokee. From leading scorer Luke Dobbs’ overtime game-winner in the first round against Eastern to defenseman Charlie Banquier’s shootout-winning goal in the second round, the Quakes got contributions from all over the roster in the postseason. Lillian Beretta said her husband Joe was in seemingly good health in the spring of 2016 when he was admitted to the hospital for a minor cardiac event. He had no history of health issues and ate healthier than most, so the family was in a complete state of shock to learn Joe had advanced congenital heart failure. Doctors wanted to implant a Left Ventricle Assist Device to improve and extend Joe’s quality of life, but Joe passed away as the result of unforeseen complications before they could implement the device. In the week between Joe’s passing and the funeral, the family rallied to start the Joe Beretta Foundation, a charity dedicated to helping heart failure patients and their families. Nearly three years later, the foundation is fundraising to create “Papa Joe’s House,” a space akin to a Ronald McDonald house where up to 10 families with a loved one undergoing VAD surgeries can stay during the course of their family member’s treatment.